The FSTA has built a grassroots website, FantasySportsForAll.com. I encourage you to go there now, while reading this and sign the petition. 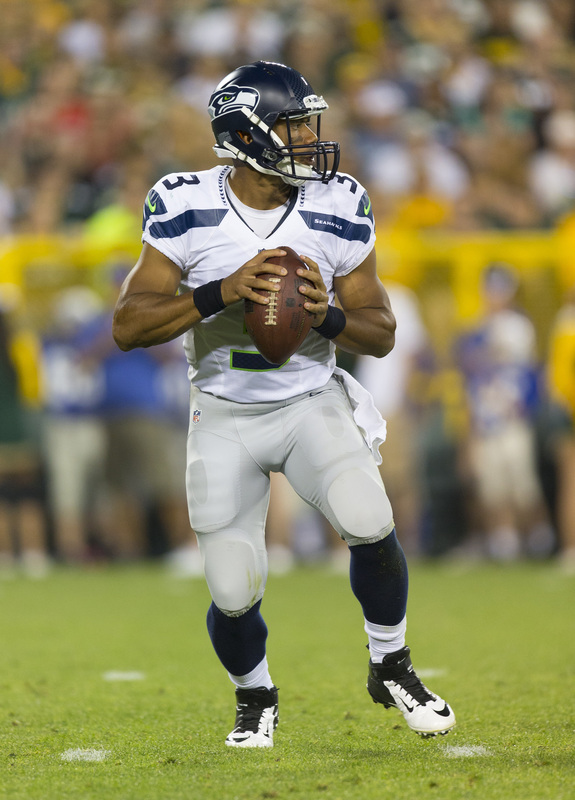 Russell Wilson has been playing dangeRussly good of late, including 5 TD’s last week. This week, he gets to play against the banged up Cleveland Browns back in Seattle so the matchup is by far the best for this weekend, combined with his recent success in the passing game, he leads our top #AbsoluteMustHave on DraftKings this week. 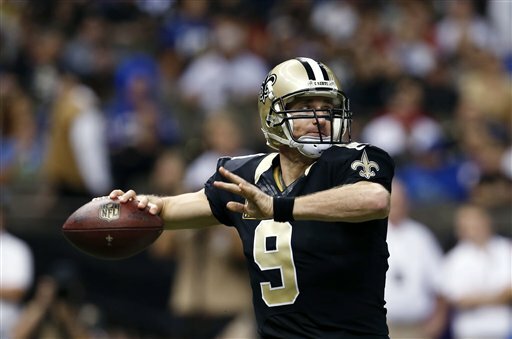 On FanDuel we have Drew Brees as our top projected QB and overall MustHave. He comes off another solid week and if you were looking at just the stats for Brees, you would think that the Saints are a playoff team right now. The issue for them has been their inability to stop anyone, except Jamies Winston and Brian Hoyer, that is why they are another NFL 8 – 8 team. Moving onto our #AbsoluteNotable for week 15 for DraftKings we have Drew Brees and for DraftKings, this should be a very high consideration because his price tag is significantly less than his expected output. DC*3PO has him at 24.08 and our top projected QB for week 15 at The DiRT Canon. I agree with the machine and will certainly be looking for a Detroit and New Orleans stack this weekend. That will mean on Sunday my numbers won’t look great but come Monday, it will be all about the comeback. For FanDuel we have Jeremy Hill as our top Notable for this week. Plain and simple, this is a matchup play. It has nothing to do with Hill’s performance for the season as he is projected to get just about his average for this Sunday, which has been around 10 points per game. That said, even Crowell lite up the 49ers last week for a top RB performance of 31 fantasy points on DraftKings and 28 on FanDuel, look for Hill to get in the end zone two times as well. The other thing to consider in that game is the fact that Dalton is out, so they will look to crush the 49ers in the running game and we will guarantee that less than 5% of the field will have Hill this weekend. For our last category we have our #AbsoluteSleeper on FanDuel we have Richard Rodgers at the TE position. He gets a favorable matchup against the Raiders who are still 31st against the TE position this season and Rodgers has quietly become the go to ball catcher for Aaron Rodgers of late. Look for 68 yards and a TD this weekend and that should suffice without any real threat at TE, unless Gronkowski goes off. For DraftKings we have Alex Smith as the top, cheap QB for week 15. Taking last week out of the mix because of the horrible weather in KC, Smith has been a top 7 fantasy QB over the past 4 weeks. He gets a solid matchup again this week as he gets the Ravens secondary who just gave up 5 TD’s to Russell Wilson. 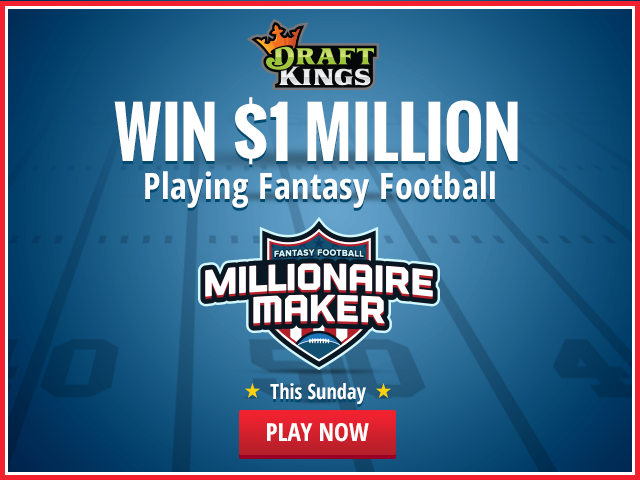 This also means that you should be looking at Maclin, who surprisingly is only $5,500 this weekend on DraftKings. As for my personal sleepers for this week, I have Tim Hightower on DraftKings, coming in with a salary of only $3,900 and a matchup against the Lions who just got torched by Todd Gurley, with 8 guys in the box most of the game. My sleeper for FanDuel is Mike Tolbert! Yes, I know that he barely gets to play but if Stewart sits out this game, as he is expected to, that means the Carolina backfield will be Tolbert and Whitaker. While Whitaker might get more overall touches in this game, Tolbert will get all of the goal line work. Some food for thought on that topic is also to consider that Carolina is playing for the #1 overall seed in the NFC, that means while they need this game, they don’t need it so bad to put Cam Newton in unnecessary harms way near the goal line and the Giants defense has given up at least 2 rushing TD’s in 4 of 5 games. My bold prediction here is Tolbert goes for 47 yards and 2 TD’s for a fantasy total of 16.7 on FanDuel. Get your full FanDuel Absolutes report for week 15 here. Ger your full DraftKings Absolutes report for week 15 here. We want to hear from you, please take all of our polls here.